How would you feel when a friend of yours or someone you used to know suddenly complimented your skin tone by asking, "Lalo kang pumuti ah. Anong gamit mong sabon?" ("You look fairer. What soap are you using?"). For me, it was kind of uplifting that someone notices how careful you take care of your skin. But the best part is...telling them what soap you really are using and advising them in order to get the same result. In a way, you help them discover what products might suit them. We all know that most of the Pinays are kayumanggi (brown) in complexion. It is by nature and we can't do anything about it. We are gifted with this skin tone just like how Koreans or Americans were gifted with a fairer complexion. As a result, we tend to buy products infused with different ingredients which can make our skin tones lighter. And because of this high demand, almost all of the beauty/skin care brands offer huge selection of products which claim to whiten Asian skin. 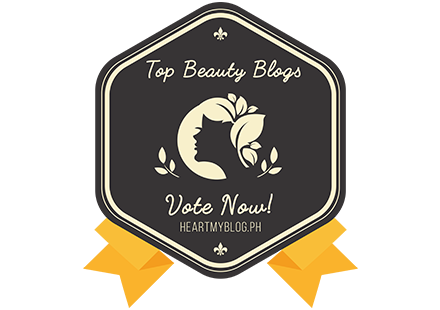 Speaking of beauty commodities, we have this highest expectations on products which contain Glutathione and Kojic Acid to whiten our skin. Believe me, I am one of those hoarders of anything that can cause skin lightening. Don't get me wrong, I was born with a somehow fair complexion. My mom was fair and thank goodness I got her skin tone. 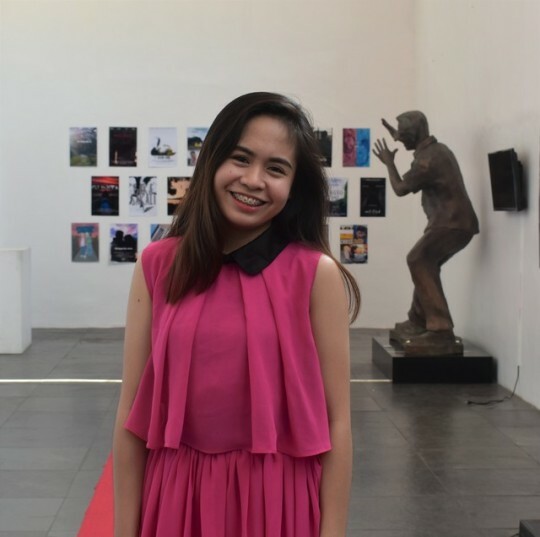 Still, I wanted to find products which would eventually make my skin even toned and brighter after years of staying under the sun, especially when I was in high school when we had to undergo Citizenship Advancement Training. Believe me, I got at least three tones darker and back then, I hadn't been introduced to sun screen benefits just yet. I thought sunblocks can only be used for swimming since that's where you get most of the tan. 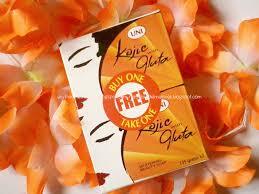 Anyway, enough of my high school life...what I'm going to review today is the UNI Kojic With Gluta Whitening Beauty Soap. But first, I think you should have some more background about Kojic Soaps, how it works, its benefits, etc by reading the full article here. As you can see, they can be availed for 2 bars of soap for the price of 1! I forgot the price but it's way too cheap (not over a hundred bucks for a 135g X 2 bar). Because my mom and I have grown so much love for this soap, this is already our fourth box. Basically, we have been using this soap for 2-3 months already. 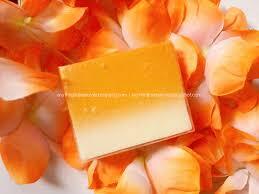 And it became my favorite, probably one of the best among all the Kojic Soaps I have used before. The best thing about this soap is that it does not cause me breakouts, instead, it prevents them to occur. I just massage it all over my body during bath time twice a day, then let it sit for minutes before rinsing off. Upon frequent use, I notice that my skin really became even toned. Although I do not recommend this to those who have dry skin as it may sting and to those who do not want to experience micropeeling. Unlike other whitening soaps, this does not at all leave my skin dry probably because it is formulated with moisturizers. On the other hand, after my first week of use, I notice that the skin on my body started to peel (except for the face). It's a good thing for me though, my body was getting rid of dead skin cells for a healthier and newer skin. And after the peeling, I noticed that my skin tone became lighter. I held no bias, o'right? During the second week, I experienced peeling also. I started to hate the soap for the frequent peeling but it has been the last time for the first month of use. I still experience peeling every now and then but I think it's a proof that the soap is really working and it still allows the skin to fully recover first. Just make sure to apply generous amount of moisturizer, preferably sun block, afterwards while or while not experiencing peeling as it's better than take a risk since using lightening soaps may increase skin's sensitivity to the sun. Definitely! I've been recommending it to my friends and I will be recommending it to everyone who does not mind experiencing peeling upon use and those who have extra time to still apply sunblock/moisturizers after taking a bath as lightening soaps increase skin's sensitivity to the sun. 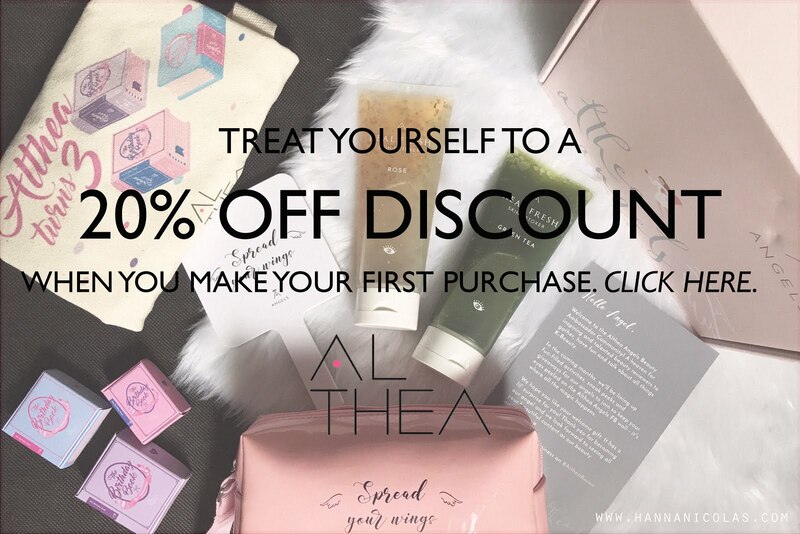 And most especially, I recommend it to those who love to try effective products without breaking the bank (just like me)! 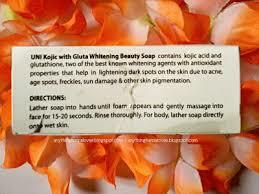 For more recommended Kojic Soaps that are must-try and which are available in the market, please do check kojic acid soap reviews. 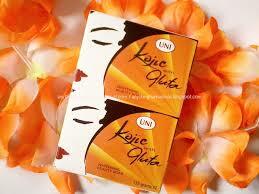 Have you tried UNI Kojic With Gluta Whitening Beauty Soap before? Let's talk about it here! Happy blogging!